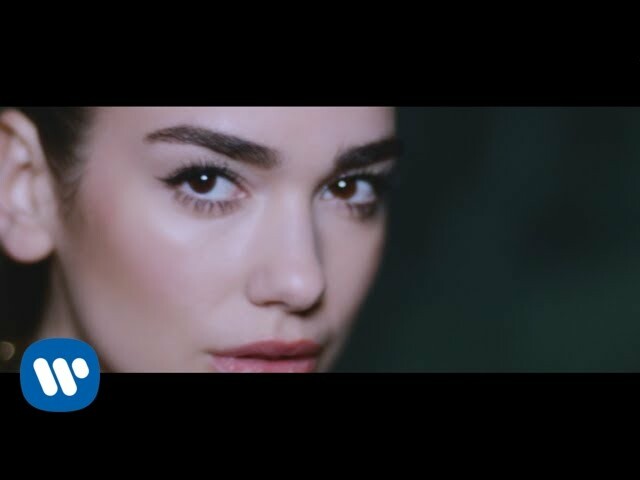 If you've been following our 'Future Hits' feature, you may remember back in August 2015 we highlighted a Londoner called Dua Lipa who's single 'New Love' left us speechless. Download Dua Lipa's 'Hotter Than Hell' now. 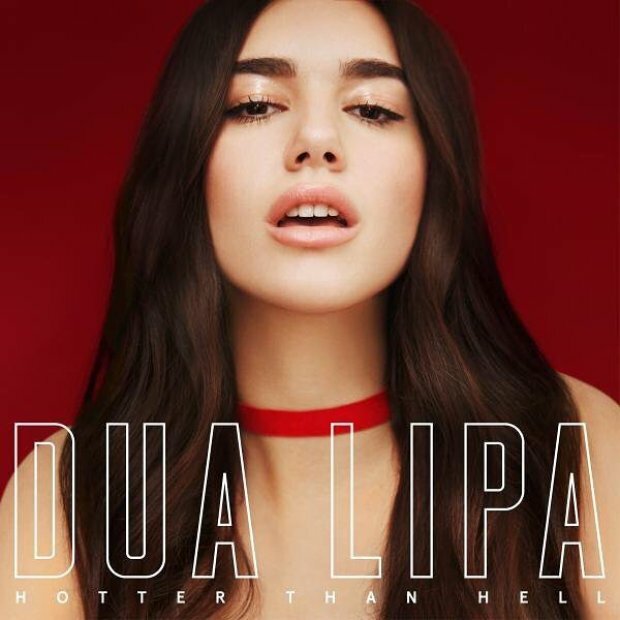 Well we are pleased to say that Dua is back with her brand new single 'Hotter Than Hell' and is making HUGE waves in the world of chart music. She has been absolutely overwhelmed by the incredible response the track has received. Thank you for all the support my loves! Onwards and upwards from here!! The gorgeous singer was also announced as one of Vodafone's Future Breakers early in 2016.